It’s no secret that the Porsche 911 is a coveted sports car, an icon in itself. 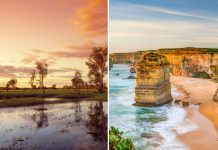 How do you improve a nearly perfect road-trippin’ car? You make it more powerful, of course. 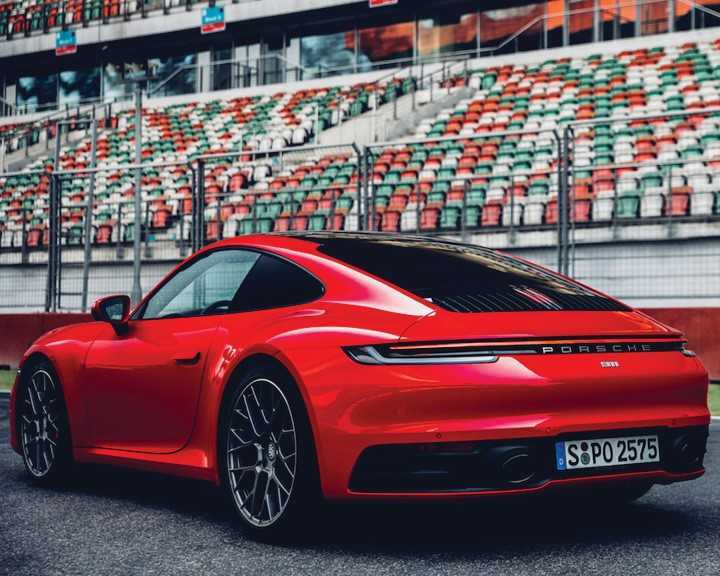 And that’s exactly what Porsche has done with the eighth generation of the Porsche 911, which was launched in India on April 11, 2019, at the Porsche World Roadshow that took place on the Buddh International Circuit. 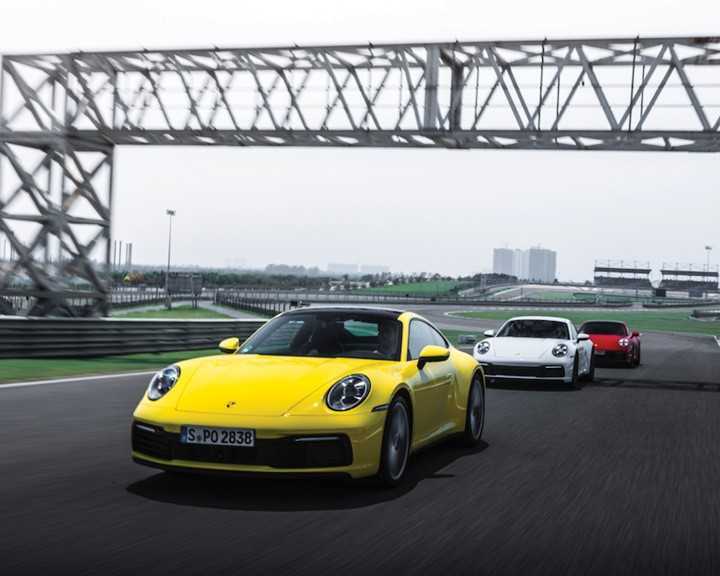 The new 911 Carrera S and the 911 Carrera S Cabriolet models boast a turbocharged flat-six engine that produces 450 hp, an increase of 30hp over the previous generation. Both models beat their predecessors by 0.4 seconds in acceleration, going from 0 kmph to 100 kmph in 3.7 seconds and 3.9 seconds, respectively. They touch their respective top speeds at 308 kmph and 306 kmph. 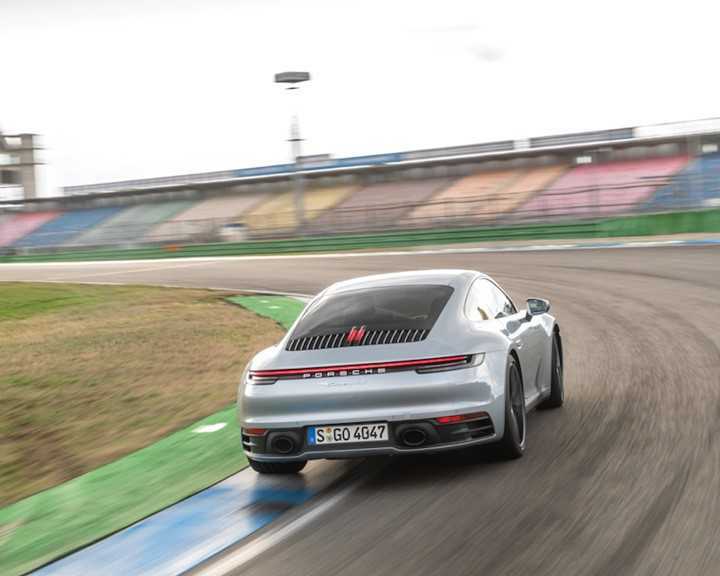 And if you’re one of those concerned about the fuel consumption, bear in mind that the Porsche 911 will always be a juice-guzzling sports car, its latest version eating away at 8.9 lit/100 kms. 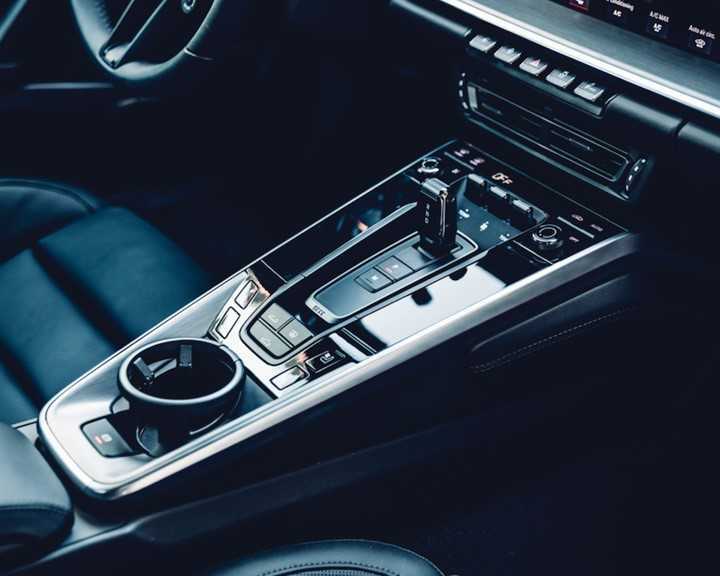 The new 911 also boasts a completely new interior marked by the clear and straight lines of its dashboard with recessed instruments, the design harking back to the 911 models of the 1970s. The design is an essential component of the driving experience, as I came to realise on a few test laps. The Porsche World Roadshow does not just exhibit the new cars from the Porsche stable but also puts you in the driver’s seat. In what looks like a futuristic cockpit, I learnt to accelerate under Launch Control and test the car’s braking ability, before taking it for a spin around the Buddh International Circuit. The new 911 sliced the sweltering summer air like a hot knife on butter. I may not have touched the top speed, but a sprint of the straight sections at 185 kmph was exhilarating, as was turning the corners with a mixed-tyre configuration that gave the vehicle increased stability, traction, and balance while reducing understeer and oversteer—important considerations in a rear-engine car. In a world first, Porsche has developed a wet mode, which detects water on the road, preconditions the control systems, and warns the driver. On the sizzling race track dotted with traffic-cone roadkill, however, any wetness on the road was but a mirage, as was any thought of slowing down. 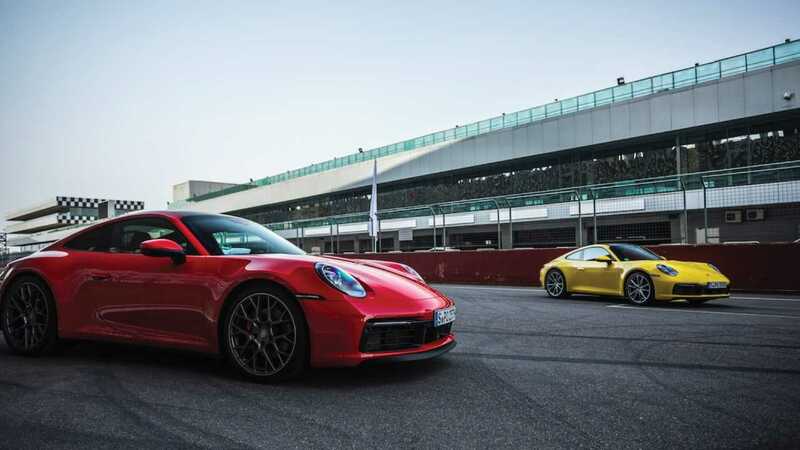 The 911 Carrera S is now available in India at an ex-showroom price of INR 1.82 crore, while the 911 Carrera S Cabriolet—with a convertible top that can be opened in 12 seconds at speeds of up to 50kmph—is priced at INR 1.99 crore (ex-showroom). 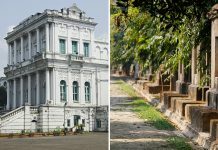 Related: This Road Trip In Northeast India Is The Journey Of A Lifetime. Know Why!